How do we keep them so green in the middle of the interandean valley? 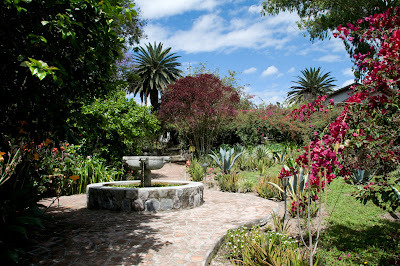 We are constantly using the shower's and sink's water, to irrigate our gardens. That is why you will find an oasis in the middle of this semi-arid area.